There is something timeless and wonderful about a market. 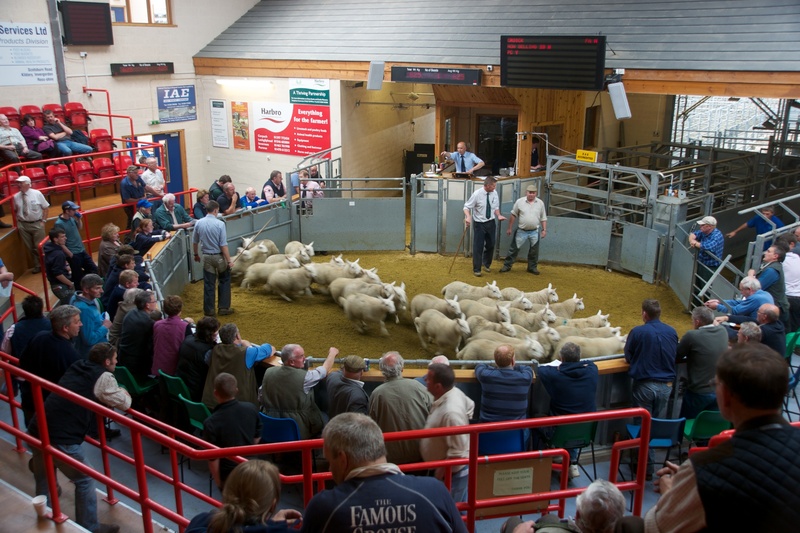 I was at Dingwall livestock market last week for one of their bigger sheep sales and all of Highland life was gathered there; some to particupate and others just for the social occasion. I loved it. Posted in Photography, Scotland and tagged Dingwall, Market, photography, Scotland, sheep. Bookmark the permalink.